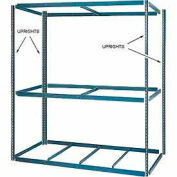 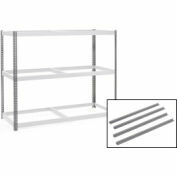 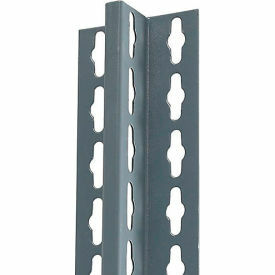 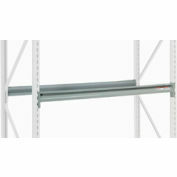 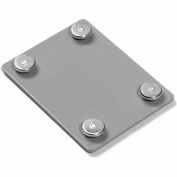 T-Posts For Relius Solutions Double-Rivet Storage Racks - Package Of 1 - 84"
RELIUS SOLUTIONS T-Posts for Double-Rivet Storage Shelving are used to add on extra units. Sold in packages of 1. 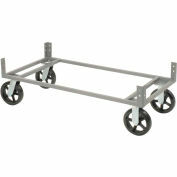 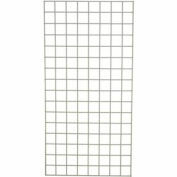 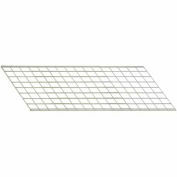 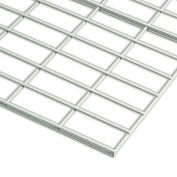 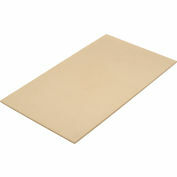 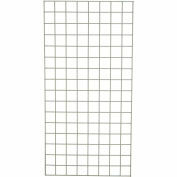 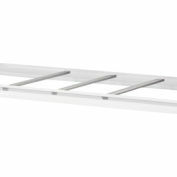 Epoxy-Coated Wire Decking For Edsal, Penco, And Relius Solutions Shelving - 48X24"